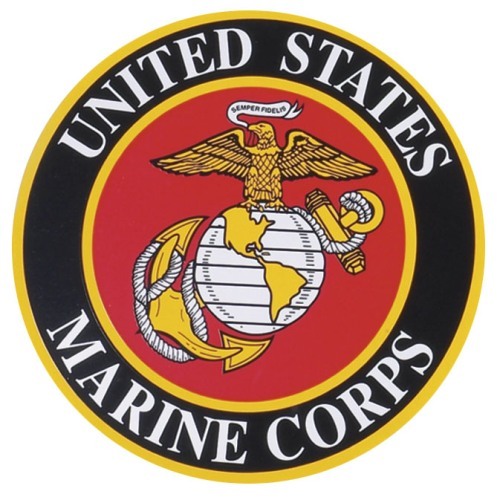 Since 30th June 1834, the marine has been a part of the Department of Navy in United States. The naval forces and marine forces work hand in hand in the field of logistic, transportation and training. If you think that the posts of the marine are only abroad sea, you are wrong. They also operate the land posts. 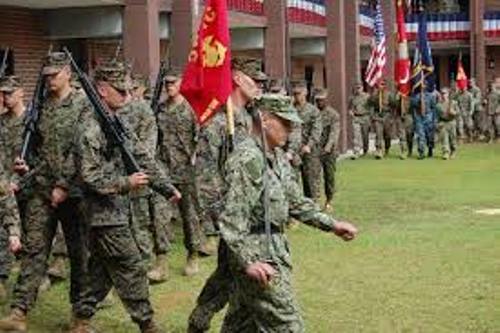 It has marine fighter attack squadron and amphibious warfare ships. On 10th November 1775, there were two battalions established in the Continental Marines in Philadelphia. Since its first establishment, the marine was responsible for fighting on shore and at sea. Now the job of the marine is expanded. 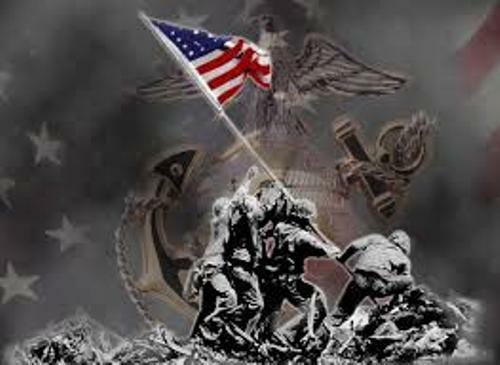 The marine is often called as the second land army or the third force in America because their expanded job for aerial warfare too. 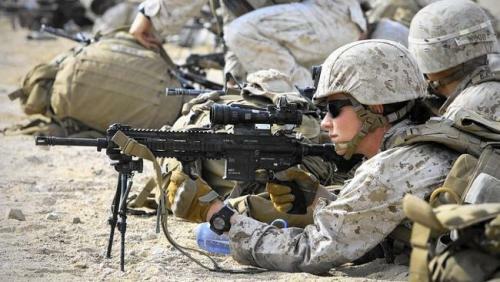 There have been many wars and conflicts participated by the marine. During the World War 2, it provided the cornerstone of the war due to the presence of amphibious warfare. 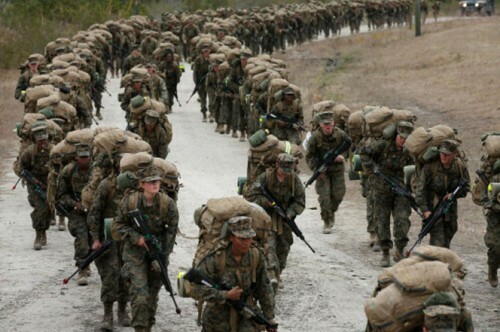 The amphibious warfare is considered as the prominent practice of the United Marine Corps by the mid-20th century. Check facts about the Air Force here. There are 38,900 reserve marines and 182,000 active duty members of marines as of 2016. Thomas Jefferson dubbed the marine band as the President’s Own. When the White House launches state functions, the marine band provides the music. Find facts about the FBI here. There are three categories of ranks. They are the enlisted, warrant officer and commissioner officer. The marine ranks will be included in one of those categories. Do you like reading facts about the marine?